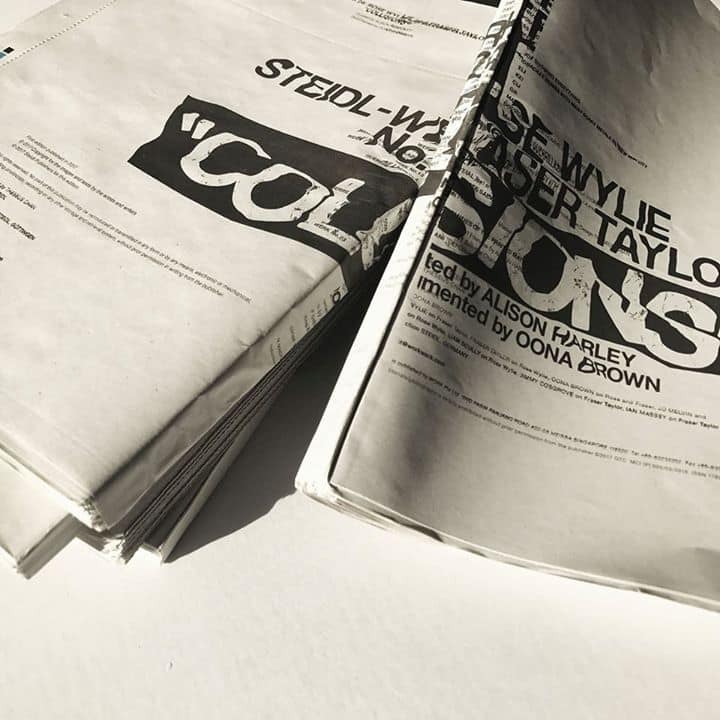 Steidl-Werk No.24: “Collisions” explores the creative influences and personal friendship between two artists Rose Wylie and Fraser Taylor. Designed by Theseus Chan, Creative Director of WORK Pte Ltd and WERK Magazine, the book archived an intense three-days experiment with Wylie and Taylor working simultaneously, and led by curator Alison Harley. A special partnership with DECK.